Pan-European stock exchange Euronext said on Dec. 24 it had approached the board of Norway’s Oslo Bors VPS to seek support for a cash offer worth 6.24 billion Norwegian crowns (625 million euros). The offer is equivalent to 145 Norwegian crowns per share, a 32 percent premium to Oslo Bors’s closing price on Dec. 17, and about 21 percent above its closing price on Dec. 20. Euronext said investors representing 49.6 percent of the shares had already indicated their support for the offer. It is subject to approval from Oslo Bors’s board of directors, and from regulators. 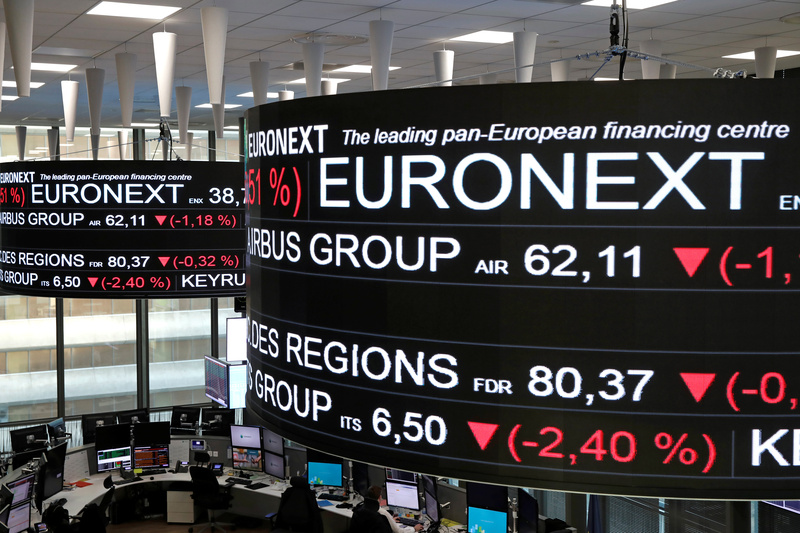 Shares in Euronext were down 0.25 percent at 47.32 euros by 1020 GMT on Dec. 24. Oslo Bors shares closed at 120 Norwegian crowns on Dec. 20.